Russia responded to the Magnitsky Act with their own Dima Yakovlev Law which went even further and banned all Russian adoptions to the US! 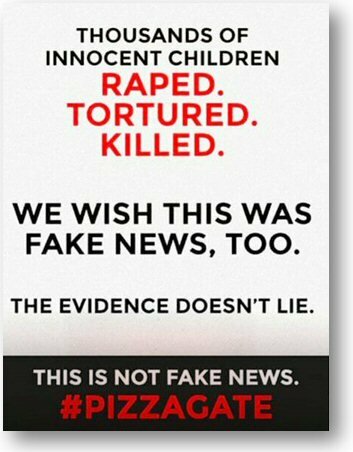 Have You Researched #PizzaGate? 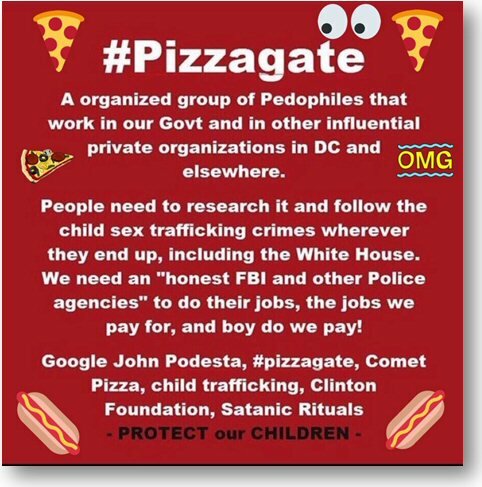 or #PedoGate?